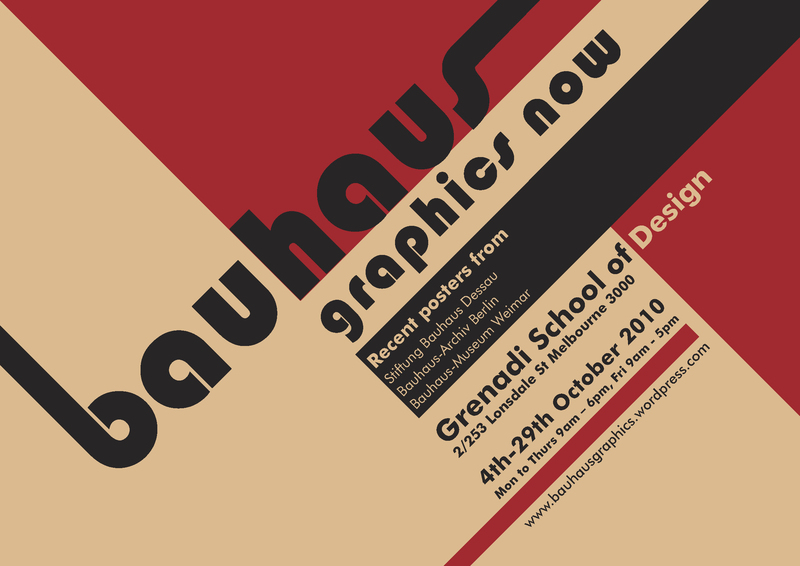 BAUHAUS GRAPHICS NOW opened at Grenadi School of Design in Melbourne ran until October 29 2010. 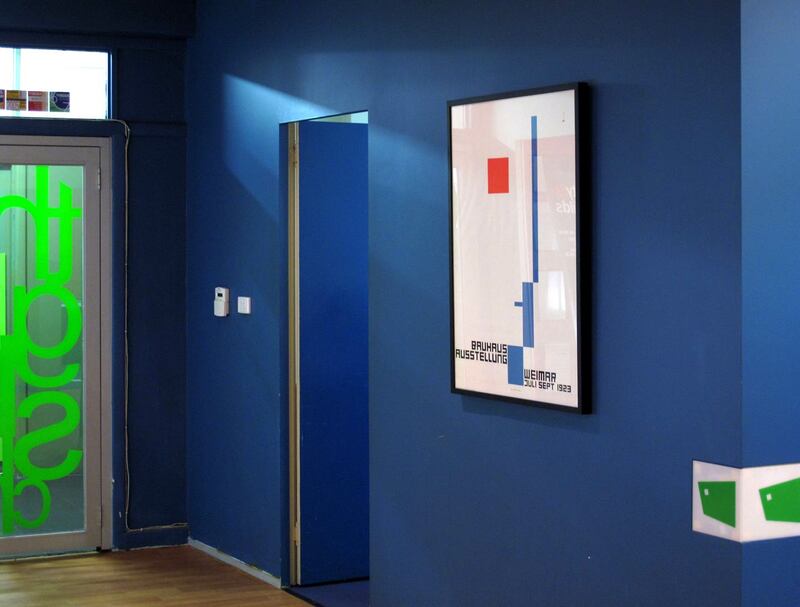 The exhibition showed my collection of contemporary posters from various Bauhaus institutions, produced over the past fifteen years. 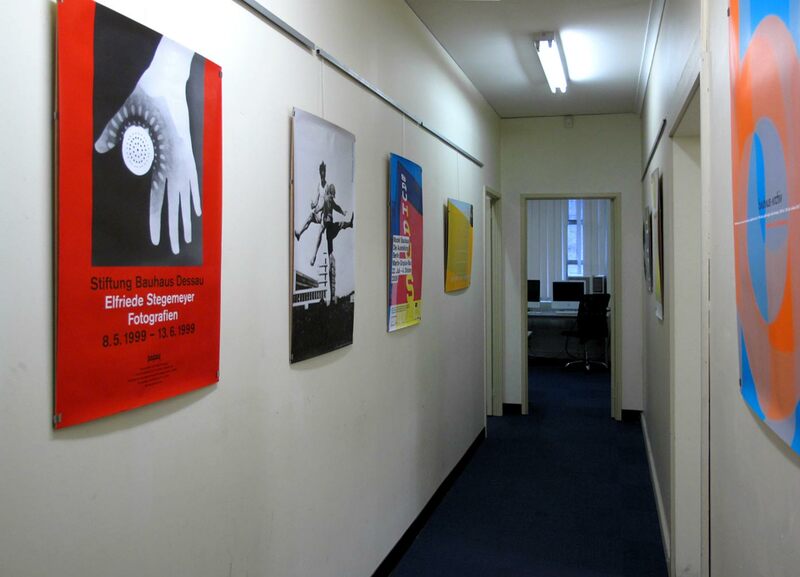 The above poster which advertised the exhibition was designed by Grenadi student Ingrid Martinez. At times I feel like I should have been around in the 30’s.